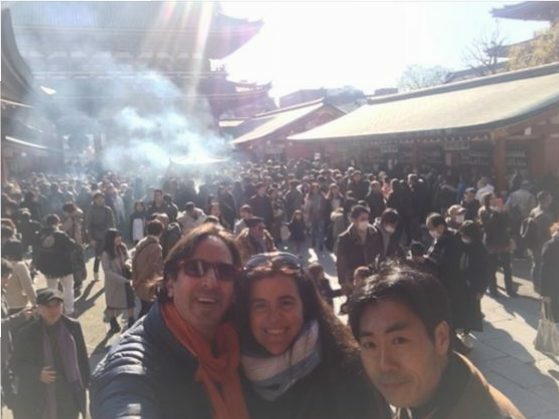 Some guide members visited Ueno Park. 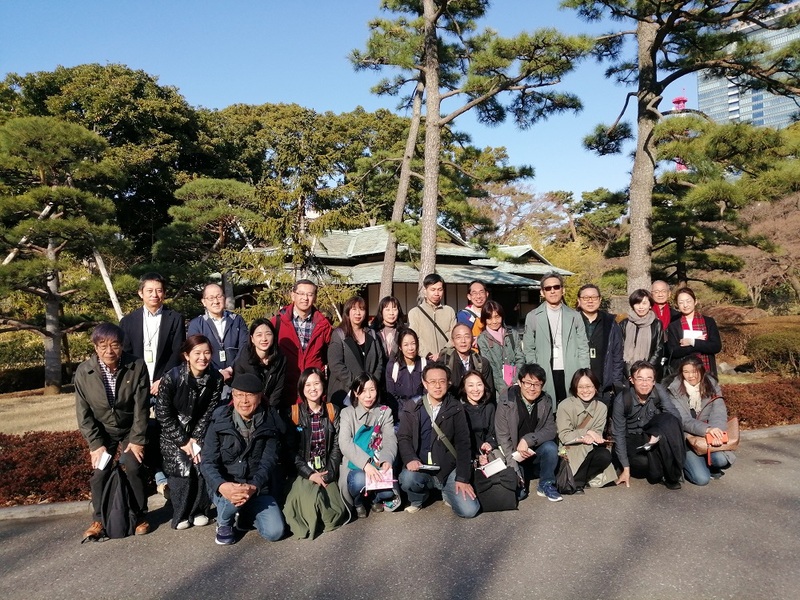 Some guide members visited Ueno Park to brush up our guiding knowledge on March 10, 2019. 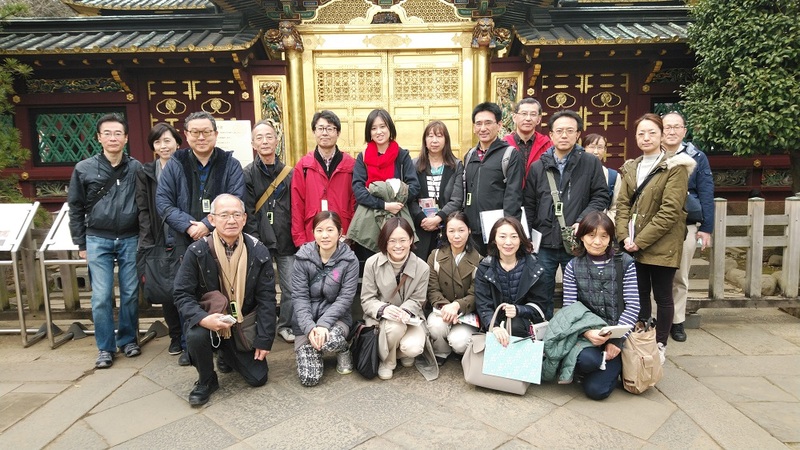 Some guide members visited Imperial Palace East Gardens. 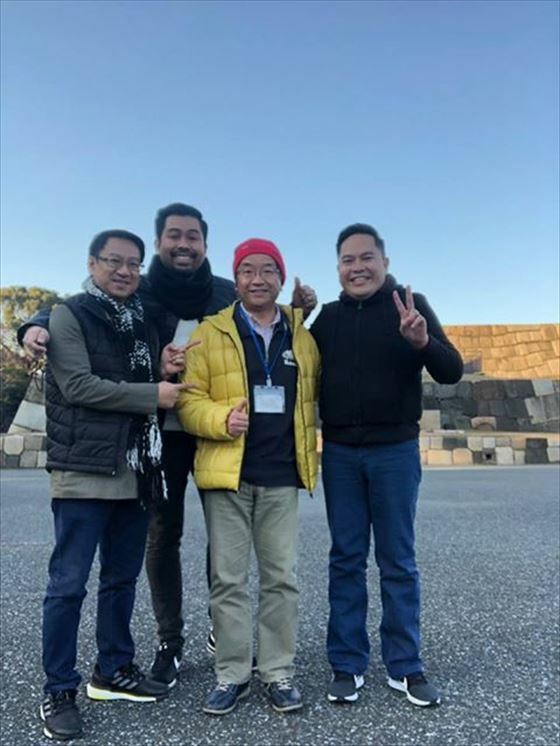 Some guide members visited Imperial Palace East Gardens to brush up our guiding knowledge on March 9, 2019.
our guide is very kind and eager to give us fulfilling Tokyo experience. 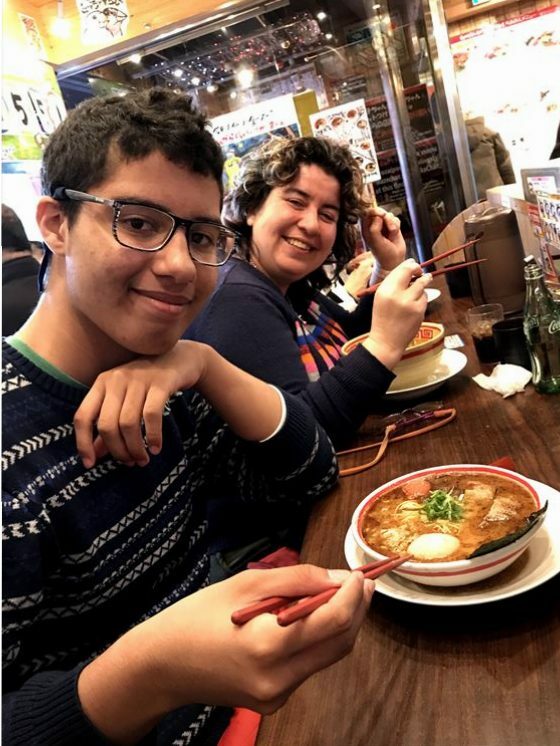 it was really nice and definitely make us want to go back to Japan. :The name of the guide is Osamu Yoshioka. We had a wonderful day with my guide and could not have managed to see so much without his help. Before we arrived he emailed us asking what we were interested in seeing and he prepared a wonderful itinerary for the day which was great! He help us a lot before, during and after our tour with him. She was warm, friendly, helpeful and wonderfull!! The day with her was excellent, she made us have a great time! We wouldn't have done all the things we did, if it hadn't been for her. She gave us tips, explained things to us, helped us with all the things we wanted and needed. She was awsome! She was warm, nice and polite! I strongly recomend this service!!!!!! It was great help having both guides with us!! Thank you sooo muchhhhhh!!!!!! 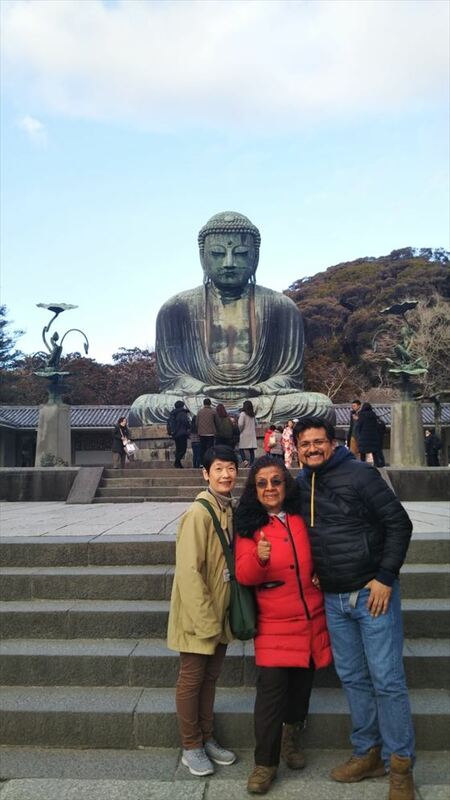 :The name of the guide is Akiko Fujii. 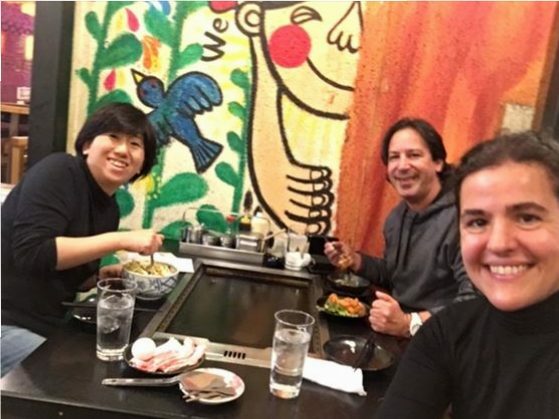 Isao was excellent, he made us have a great time! We wouldn't have done all the things we did if it hadn't been for him. He gave us tips, explained things to us, helped us with all the things we wanted and needed. He was awsome! He also gave us info to find a tea ceremony among a lot of other things!! !Super educated and polite! I strongly recomend this service!!!!!! It was great help! :The name of the guide is Isao Kajimura. We had fun going around Tokyo with Ike. 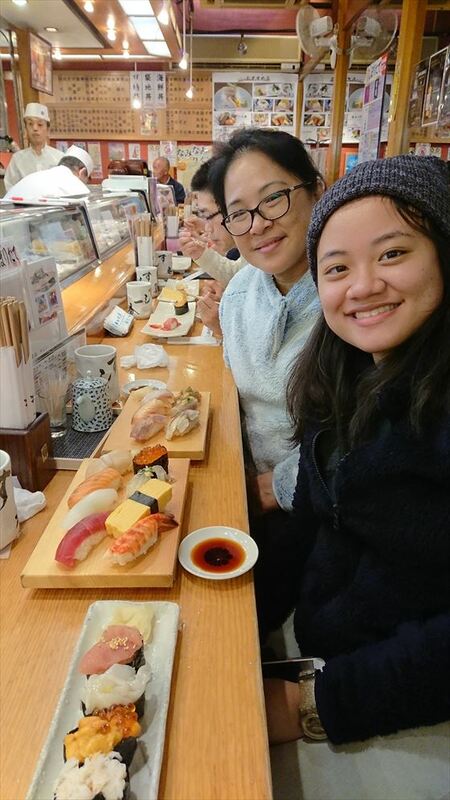 We went to Asakusa and Chiyoda and had lunch at a local food chain - Yoshinoya! Aside from Ike telling us about Japanese history, we swapped stories regarding both our culture. 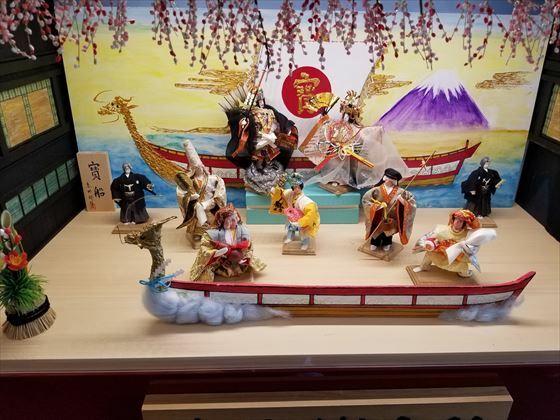 The tour was just the right mix between classic and modern Japan. Finally, Ike was extremely helpful as we went around Japan for the rest of the day, and for the coming days, particularly on train information! Tokyo Free Guide is highly recommended. :The name of the guide is Ikuho Tomita. Thanks for your hospitality and guidance, your service it is important for all the foreings. 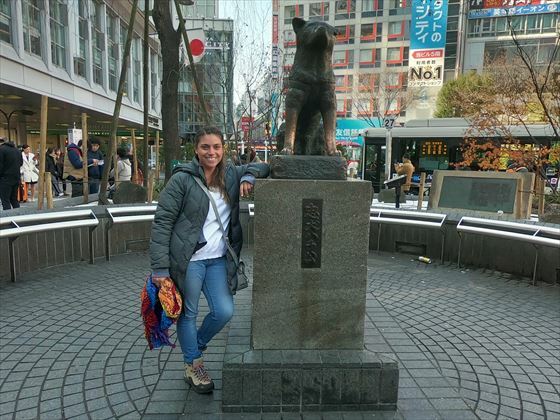 :The name of the guide is Michiko Ishimoto. Takehito-san was very patient and welcoming. 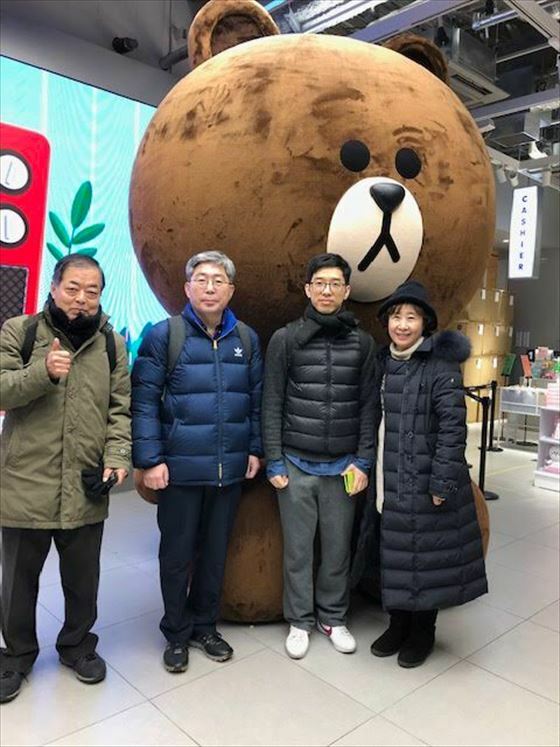 My family really enjoyed his company. :The name of the guide is Takehito Minagawa. :The name of the guide is Tomohiro Murakami. I had a fantastic day with my guide. 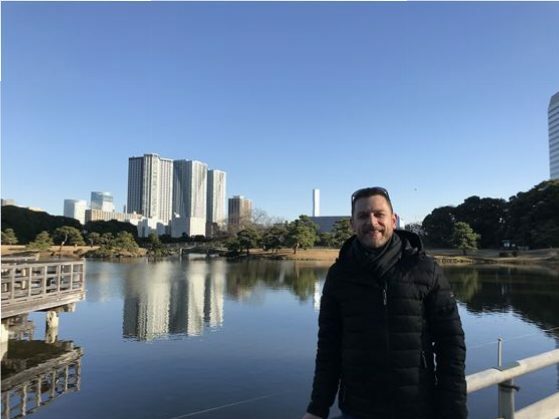 Great conversation with a wonderful person who showed me a Tokyo I would not have seen by myself. Brilliant service. :The name of the guide is Yasutoki Kozu.